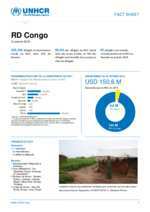 A map of South Sudanese refugees in DRC, as of 28 February 2019. 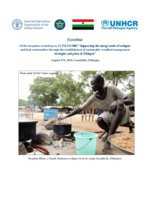 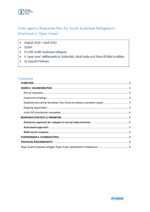 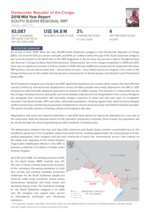 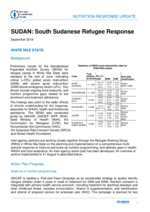 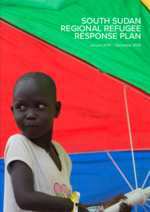 Updated population statistics, movement trends and operational analysis on the South Sudanese refugee response in Sudan. 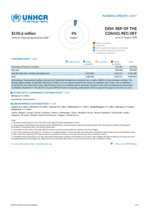 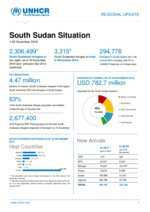 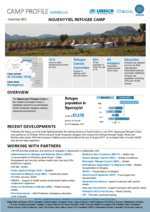 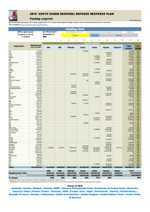 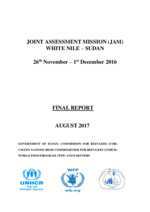 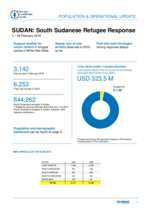 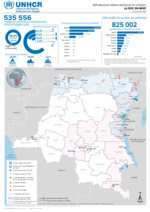 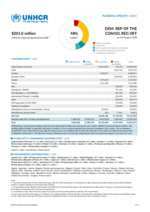 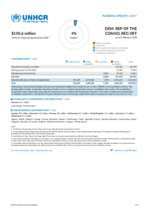 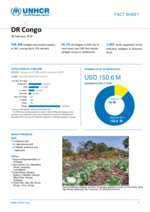 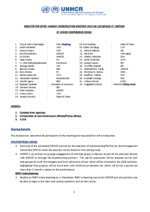 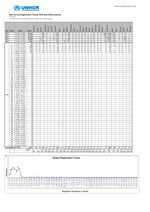 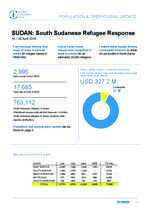 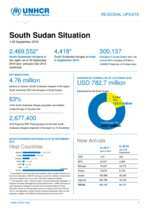 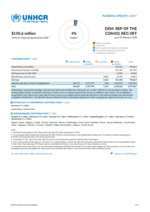 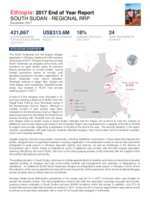 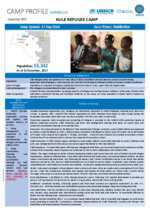 National-level population dashboard and statistics update for South Sudanese refugees in Sudan. 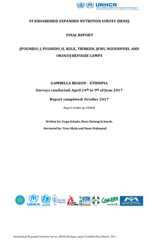 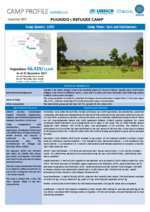 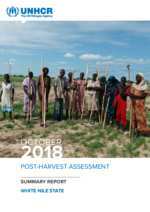 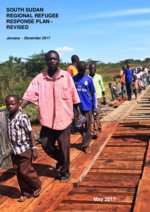 An article published in the May 2018 edition of Open Access Government depicting the the expansion of a water scheme in Itang, Gambella Region, benefiting both refugees and host communities. 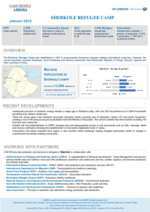 State-level population dashboard and statistics update for South Sudanese refugees in Sudan. 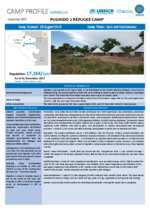 Final 2018 South Sudan RRP Inter-Agency Funding Snapshot. 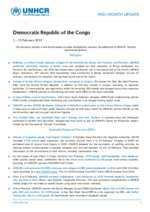 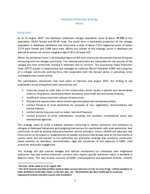 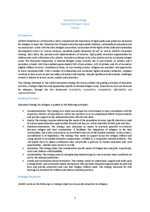 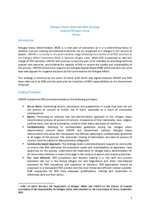 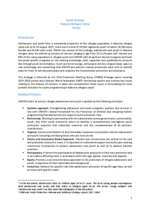 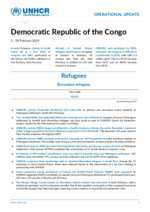 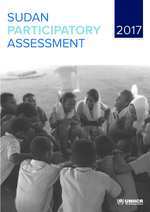 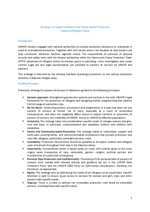 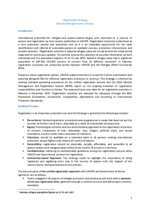 Summary Conclusions on the Dissemination of the Revitalized Agreement on the Resolution of the South Sudan conflict. 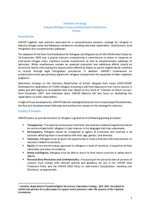 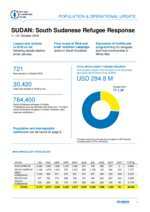 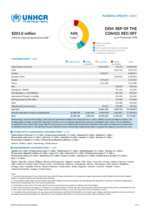 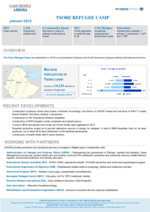 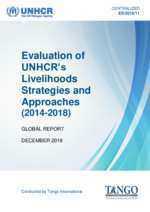 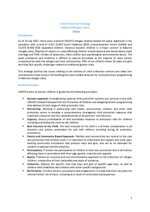 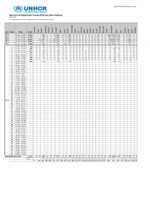 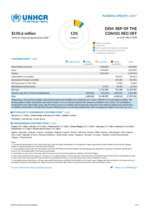 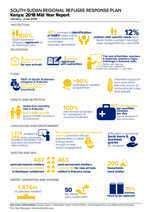 National-level population dashboard and statistics update for refugee and asylum seekers in Sudan. 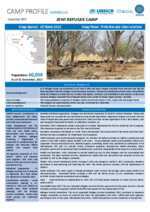 Update on refugee response in Khartoum's informal 'open area' settlements, with area map. 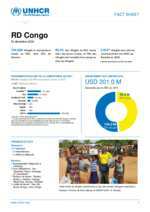 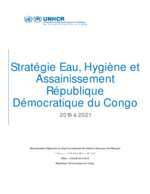 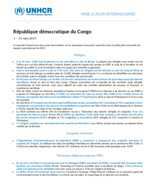 Stratégie du HCR en RDC en Eau, Hygiène et Assainissement pour 2019-2021. 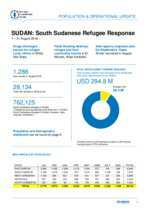 Japan contributes USD 7.5 Million to Support Refugees and Host Communities in Uganda. 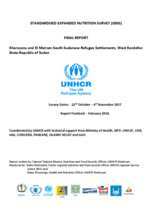 The support will go to five UN agencies including; the United Nations High Commissioner for Refugees (UNHCR), the World Food Programme (WFP), the International Organization for Migration (IOM), the United Nations Children's Fund (UNICEF) and the United Nations Office for Project Service (UNOPS). 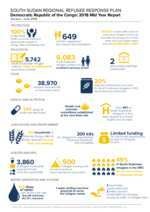 Education is a major priority in the Uganda refugee response for 2019 and beyond. 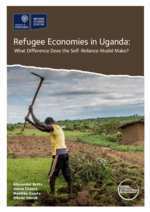 More than half of refugee children, and over one third of Ugandan children in refugee hosting areas, are out of school. 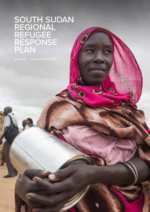 Promoting opportunities for refugees around the world to become self-reliant and achieve a better quality of life. 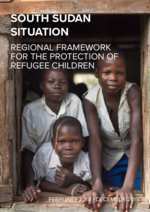 The High-Level Ministerial meeting on refugees was organized by the UN Special Envoy for the Great Lakes and International Conference on the Great Lakes Region (ICGLR) in Kampala, Uganda. 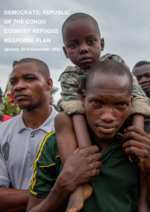 The new Director of the Africa Bureau Mr. Raouf Mazou explains why including refugees makes economic sense. 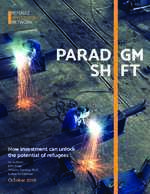 It’s through supporting these private-sector initiatives and the ability of refugees to fend for themselves, to create value and wealth, that we will help them be economically included. 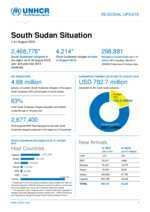 The signing of the Revitalized Agreement of the Resolution of the Conflict in South Sudan (R-ARCSS) last year in Addis Ababa, Ethiopia signalled a critical step towards bringing peace to the world’s youngest country - and hopefully bring lasting solutions to the millions affected. 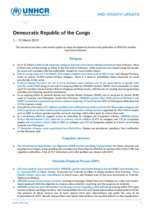 The National Pre-Transitional Committee (NPTC), entrusted with implementing the activities under the R-ARCSS, is forging forward to implement the first phase of the Revitalized Peace Agreement.